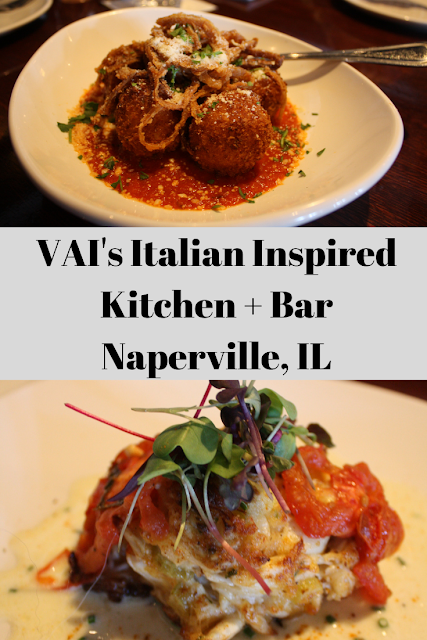 Last weekend, we enjoyed a relaxing and leisurely lunch at VAI's Italian Inspired Kitchen + Bar in Naperville, IL. VAI's opened about 6 months ago, so we were pretty excited to explore this new foodie destination. Upon entering, we were charmed by the ambiance and felt a visit to VAI's would be a special treat. 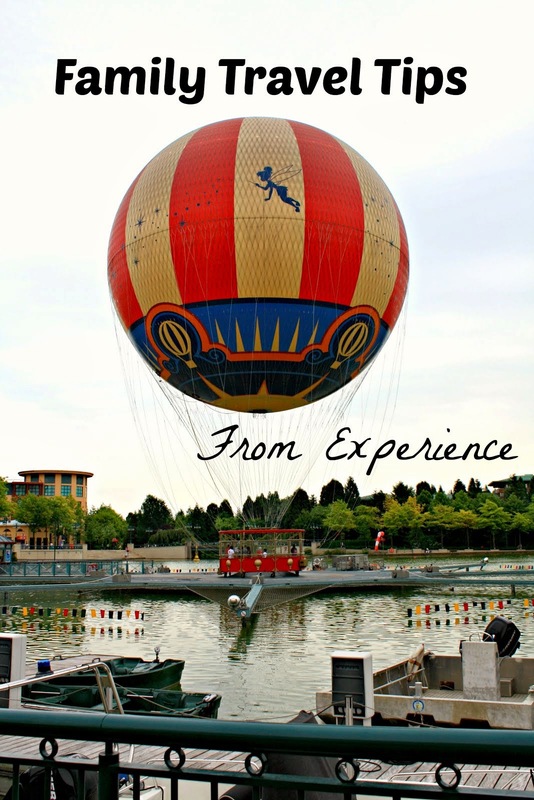 Warm, fun and inviting atmosphere with that something special! Great spots to relax at the bar. 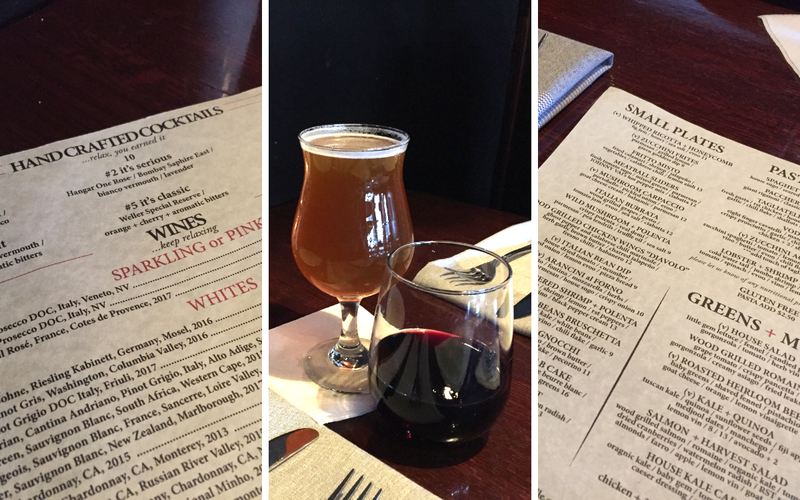 We were impressed with the breadth of the menu and discovered Italian cuisine with a flare. VAI's dishes are unique while maintaining that Italian comfort feel. We took our time examining the menu, so we did order a couple of drinks. VAI's is certainly not short on drink options! So, it may take you a little bit to select both drinks and meals! Perusing the menu while sipping drinks at VAI's. If you are like me, you often see several items on a menu that you would really like to try. With small plates, you and your table can order a range of tastes allowing a sampling of flavors from the menu. Alternatively, you can order a larger meal or two and a couple of small plates as accompaniments. Ready to delight in foodie fun, we ordered a smattering of small plates! 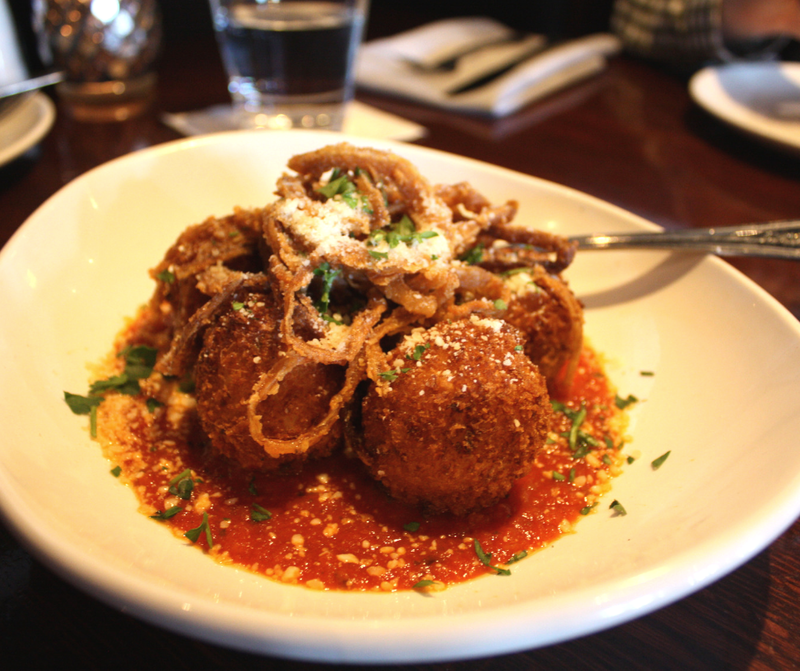 The first item we ordered is crafted from a family recipe -- the Arancini al Forno consisting of risotto cakes, fontina, mozzarella, parmesan, roasted garlic, herbs, house sugo and crispy onions. 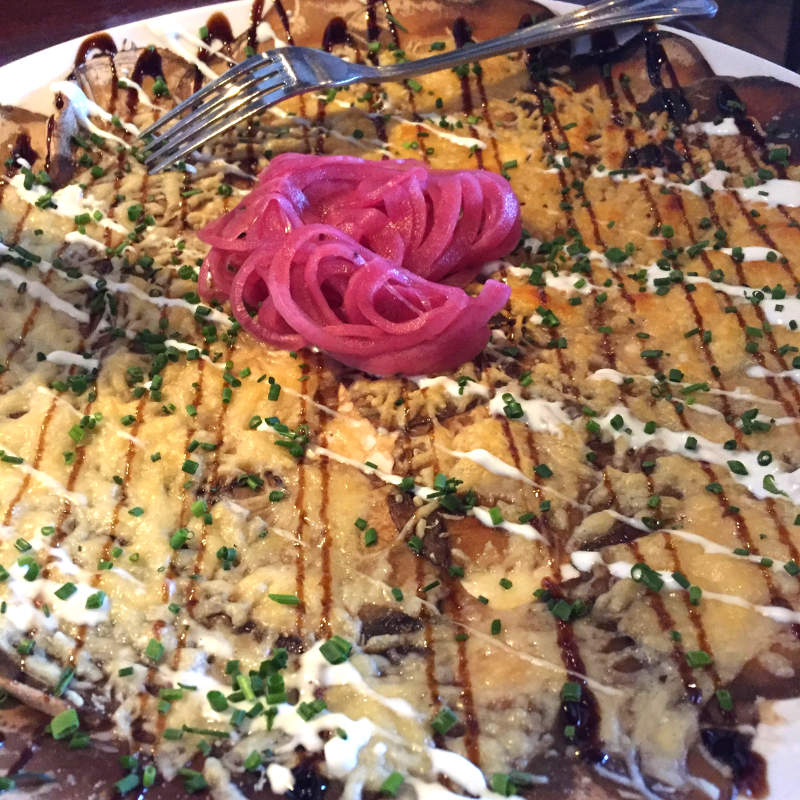 The dish truly looked too good to eat, but we are so glad that we dove right in. Absolutely delicious! This dish is very well crafted and you can tell that the Arancini al Forno is a much loved menu item. Delicious and made from scratch Arancini al Forno. Speaking of VAI's unique flare, we sampled the inventive -- and delicious -- Mushroom Carpaccio featuring portobello mushrooms, pickled onion, evoo, goat cheese cream, balsamic and parmesan. The Mushroom Carpaccio is definitely one of those items that you talk about. I love both mushrooms and parmesan, so the melding was pure bliss. I kept pondering about how they got the mushrooms so thin. Truly a work of culinary art! Over the past few years, we have been on a zucchini kick. Every summer, we receive no shortage of zucchini from our crop share. Thus, we have been working on developing our own form of zucchini fries. So, I was thrilled to see Zucchini Fries on VAI's menu. Another must try! 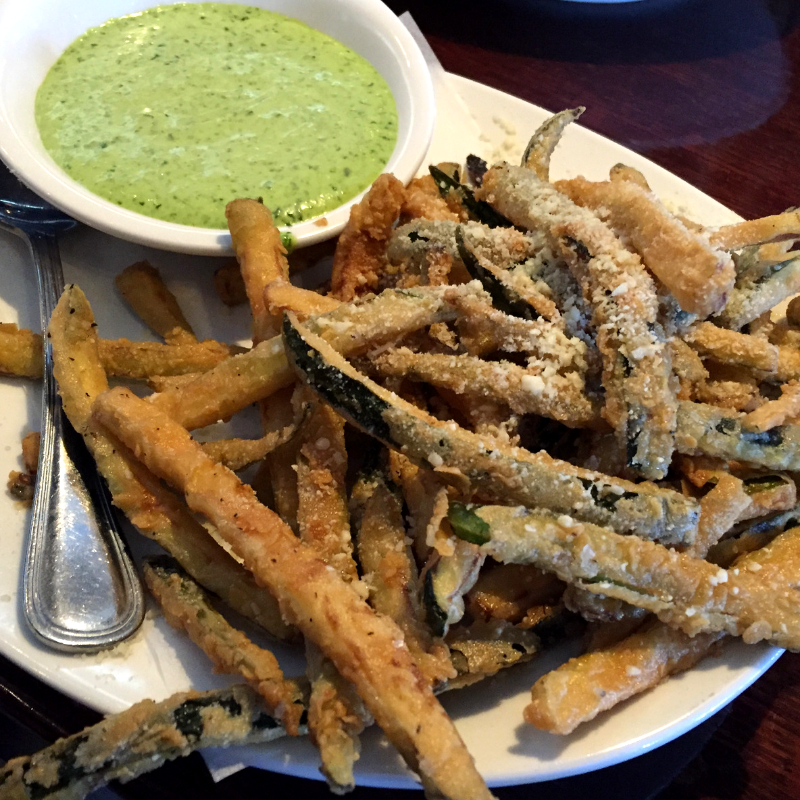 The Zucchini Fries are accompanied with Green Goddess dressing which provided a nice dipping sauce. However, my husband learned that the suga from the Arancini al Forno was also an awesome dipping sauce. Yum! Having fun with food -- one of the missions of VAI's! VAI's menu boasts five different salads. 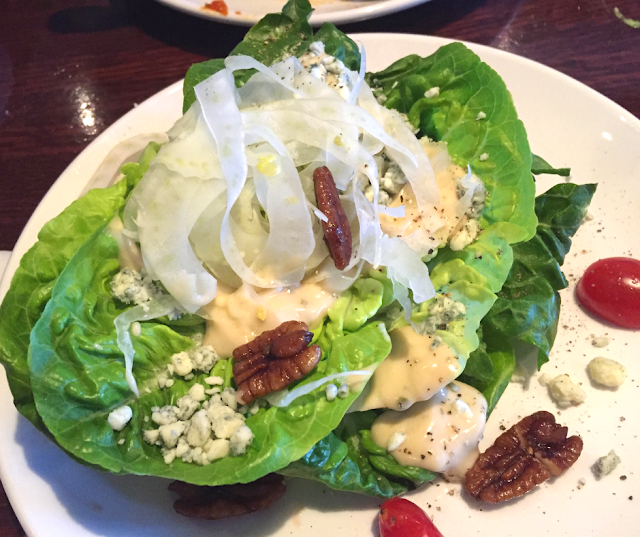 We ordered the House Salad featuring little gem lettuce, fennel, candied pecans, gorgonzola, tomato and herb vinaigrette. The House Salad is a "Little Gem" indeed! This House Salad is a Little Gem! My eyes certainly lit up when I saw Maryland Crab Cake on the menu. Maryland Crab Cakes often are my go-to lunch items. VAI's features jumbo lump crab, lemon chive beurre blanc, house dried tomato and microgreens. The Maryland Crab Cake was another lovely and refreshing dish. Overall, the small plates at VAI's offer a wealth of intriguing flavor combinations that will inspire you to slow down with family and friends to enjoy the meal and share life over plates! Maryland Crab Cake in lemon chive beurre blanc. VAI's menu also includes pizza and pasta options with that extra pizzazz. It had been quite some time since I enjoyed a Margherita Pizza, so I just had to order one during our visit. The tasty wood-fired Margherita Pizza features fresh mozzarella, house roasted tomatoes, basil, evoo and sea salt. While Margherita Pizza may be slightly more traditional, VAI's menu features some interesting combos like the Spicy Sopressata + Honey featuring mozzarella du buffalo, basil, oregano, roasted onions, chili flakes and honey. 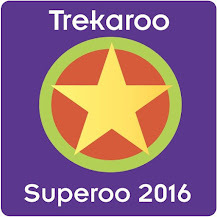 Have I piqued your interest yet? Yes, we did LOVE our pizza! Margherita Pizza -- delicious comfort food at its best! We were enjoying our meal and wanted to linger just a little more. So, we decided to cap our meal off with a sweet treat. 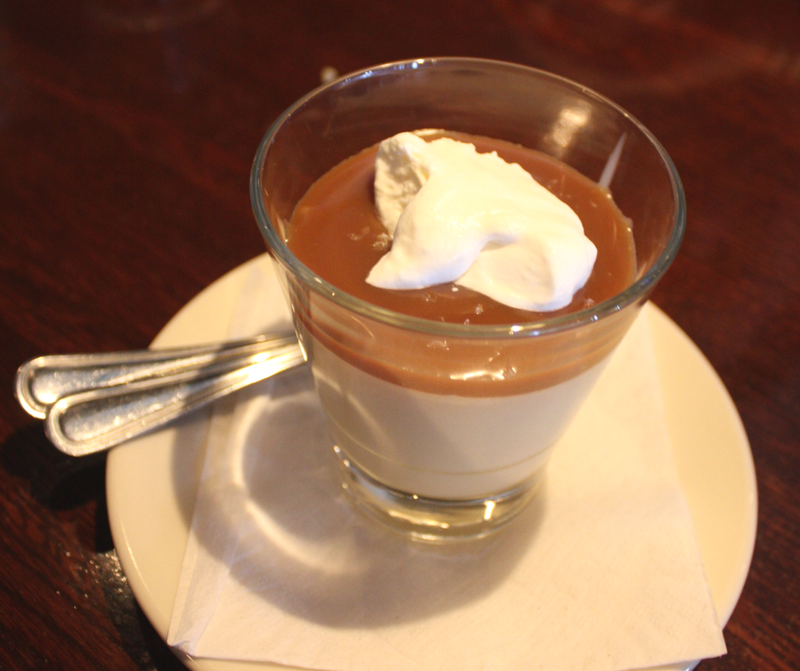 While VAI's sports a range of options, we settled on one of the dessert specials -- the Butterscotch Budino. Budino is an Italian dessert featuring a sweet and rich custard. Ours was topped with a healthy layer of butterscotch and some sea salt. The dessert was pretty sweet with the sea salt making a perfect addition. The butterscotch is certainly the star here! Decadent and delicious! 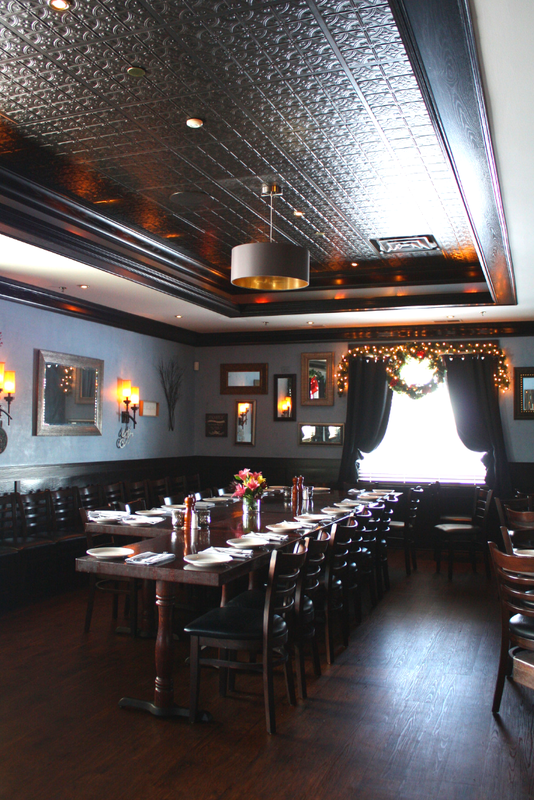 Overall, VAI's Italian Inspired Kitchen + Bar is community spot where you feel relaxed and at home. 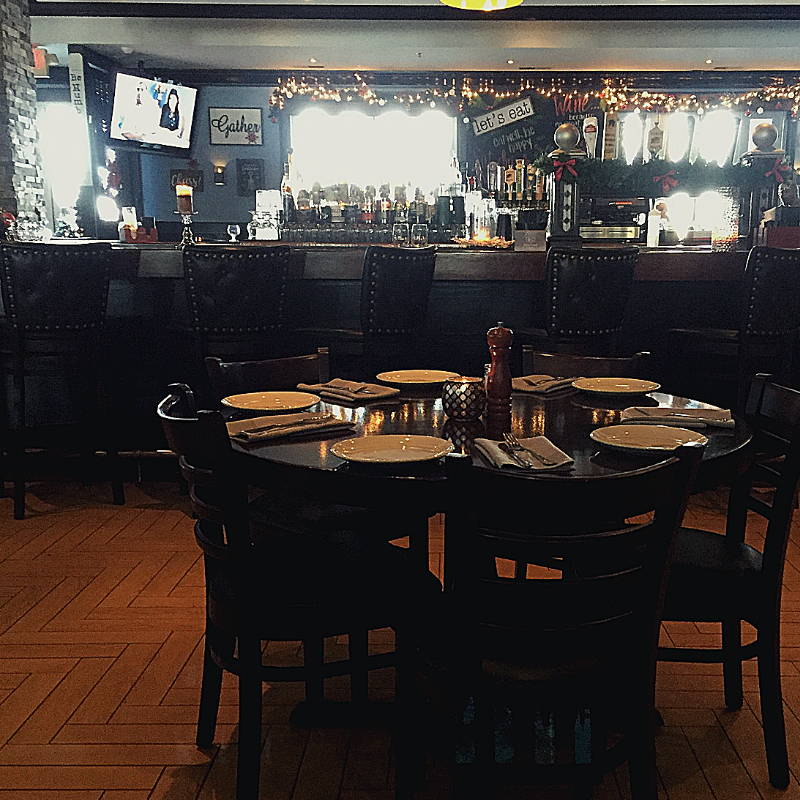 As an independently owned restaurant, VAI's has the ability to continue to develop its own new flavors and recipes truly making it a family favorite with local flare. The recipes are their own with love baked in. The staff at VAI's is friendly and engaging helping you to feel part of the VAI's family. I met both restaurant partners Michael Vai and Sandy Georganas during our visit and could immediately tell that they love to engage with their patrons and welcome them. 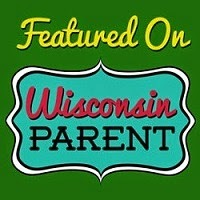 Patrons are family at VAI's! VAI's is a place where you will want to settle down for awhile, explore flavors and share life over plates. 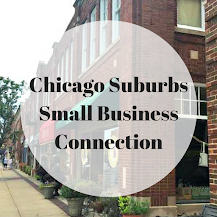 We can't wait to return on a future visit to Naperville. VAI's is open for lunch on Saturdays and Sundays and open for dinner every day of the week except on Mondays. VAI's is closed on Mondays and select holidays. 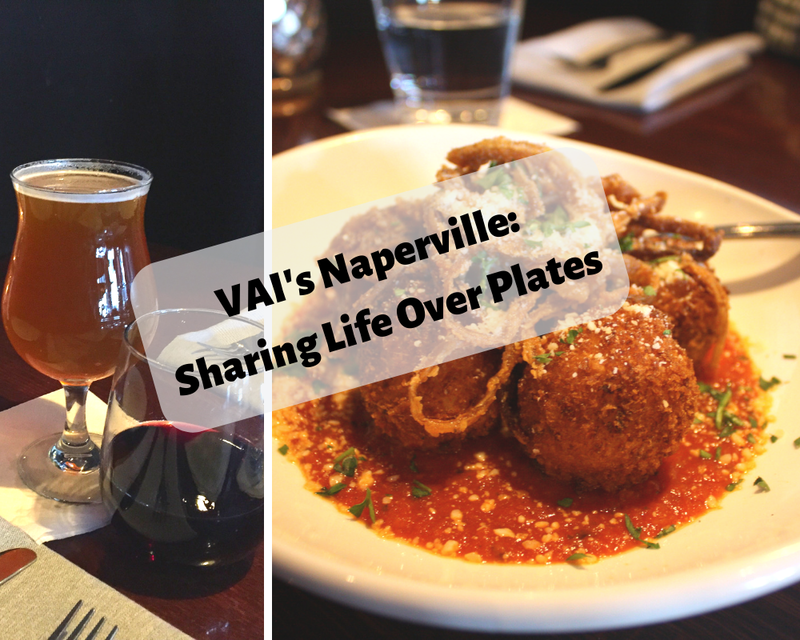 VAI's has a special Prix Fixe Menu for Naperville Restaurant Week January 20 - February 3. VAI's is a versatile restaurant perfect for families, family gatherings, friends outings and date nights. Meals are about friends and family. VAI's offers most items as gluten free upon request. I learned that there is even a separate pizza oven for gluten free pizzas. The menu includes many vegetarian items. Plenty of parking is available at VAI's helping making it easier and less stressful to stop in for a bite!